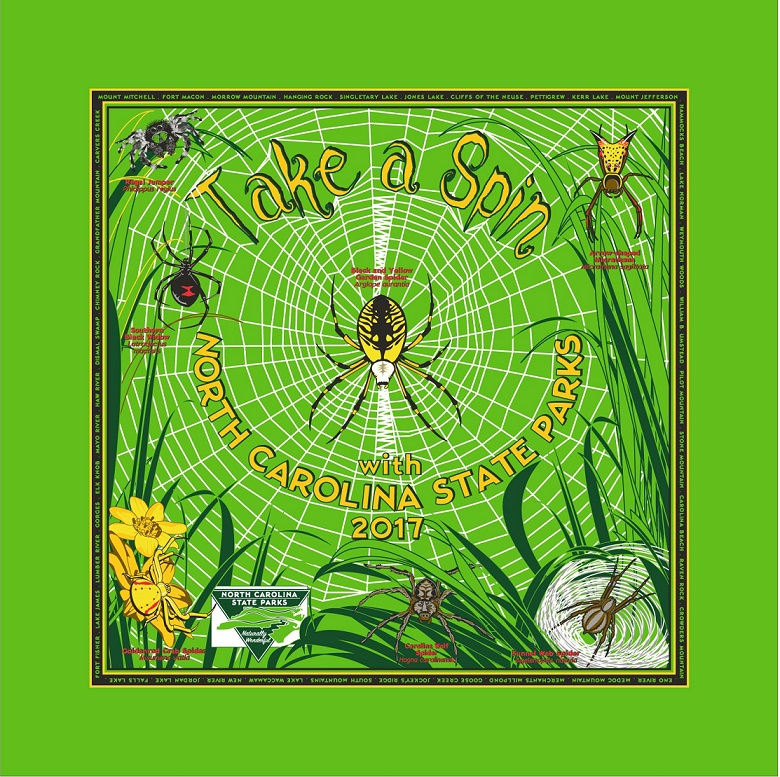 Celebrate 2017 with our North Carolina State Parks annual theme bandana. This is the 8th installment of our collectible bandanas. 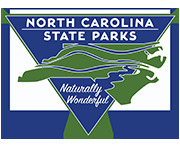 All 39 state parks are listed around the border in chronological order of when they first opened to visitors. They are perfect gifts for camping, wrapping around your hiking stick or hanging on the wall.